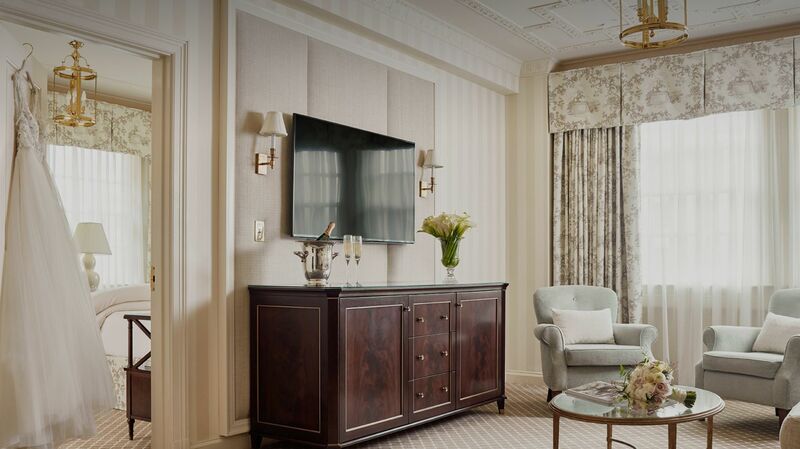 The Hay-Adams is well-equipped to accommodate your group’s stay in Washington, DC with exceptionally elegant rooms and stately suites designed to ensure each guest’s comfort. Our ideal location in the heart of the Downtown DC district and near the region’s most prominent attractions, monuments, and institutions makes ours the luxury hotel of choice for groups and large families. Submit your request for arranging accommodations for your group by completing the form below.